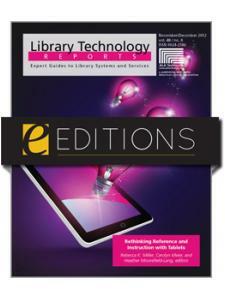 This roundup of the latest discussions on the topic is a relevant prism through which readers can discover ways to improve reference and instructional services at all academic libraries. Rebecca K. Miller is the head of library learning services at Penn State University Libraries in State College, Pennsylvania. A 2012 ALA Emerging Leader, she earned an MAEd in instructional design and technology from Virginia Tech in 2014, an MSLS from the School of Information and Library Science at the University of North Carolina at Chapel Hill in 2007, and a BA in English and Religion from the College of William & Mary in Virginia in 2004. 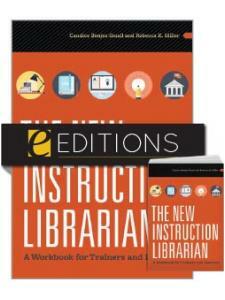 She is active in regional, state, and national library organizations and has authored and coauthored a number of books, technical reports, and articles on teaching, learning, and instructional technologies in libraries, including Rethinking Reference and Instruction with Tablets (2012), Tablet Computers in the Academic Library (2014), Mobile Devices: Service with Intention (2015), and ARL Spec Kit 349: “Evolution of Library Liaisons” (2015). Heather Moorefield-Lang is a former middle school theater teacher and school librarian. She currently serves as an associate professor with the University of South Carolina in the School of Library and Information Science. 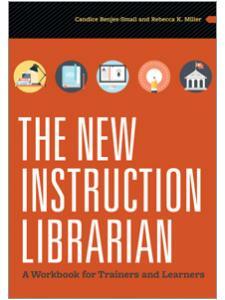 Heather has long been interested in how technologies can further enhance instruction in libraries and classrooms. Her current research focuses on makerspaces in libraries of all types and levels. She has had the honor of being nominated for the White House Champion of Change for Making in 2016 and was a finalist for 2017’s American Association of School Librarians Social Media Superstars in the area of Tech Troubadours. To learn more about Heather and her work, see her website www.techfifteen.com, check out her YouTube Channel Tech 15, or follow her on Twitter @actinginthelib. "The multitude of apps recommended by the contributors stimulates the desire to do more investigation and experiment locally. 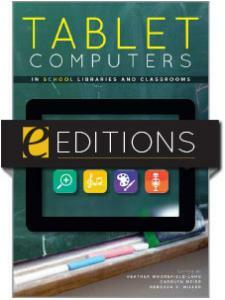 The editors cite core sources to keep up with trends and research on tablets and mobile technology, and each chapter includes references. The index has live links to the words in the text. 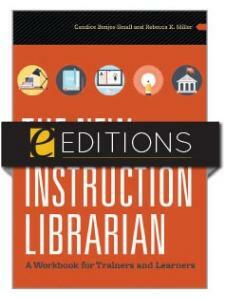 This is a useful resource at the present time, inexpensively priced, and recommended for academic librarians."